Lestrup Racing Team had a very successful season in the Scandinavian Touring Car Championship of 2018 but their racing season did not end there. 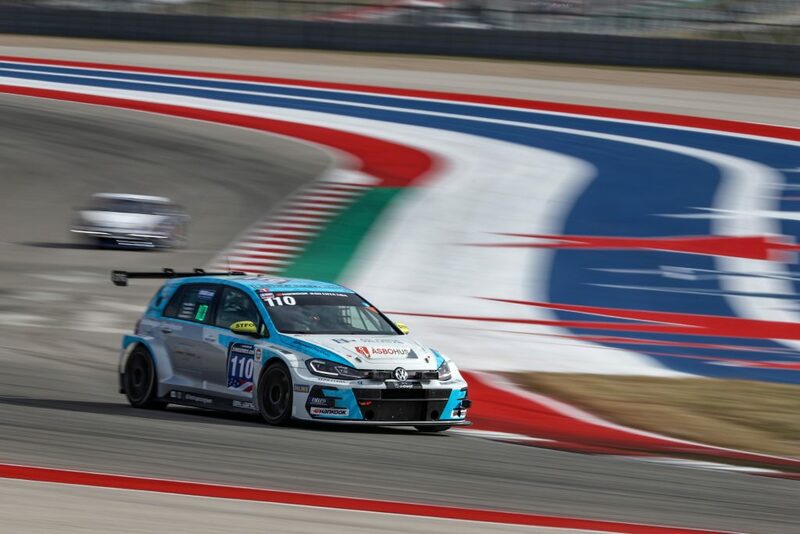 After finishing the Scandinavian Touring Car Championship of 2018 Lestrup Racing Team decided to finish their season at the 24H race of Circuit of the Americas (COTA) in Austin, Texas. Lestrup Racing Team qualified second but despite a minor collision during the 24H race which was managed very well by the team, they finished third in the TCE class. We are very proud of Lestrup Racing’s great accomplishments of 2018 and look forward to follow your achievements the next season of 2019. Thank you for using Endless products!